Sometimes the most intimate of venues carry the most impact and heart. Last night I had the honor to attend a Music for Missions event supporting theVine.co. Being a supporter of theVine.co for a while now (written about them a couple of times now) I know the heart of its founders Rick and Samantha. 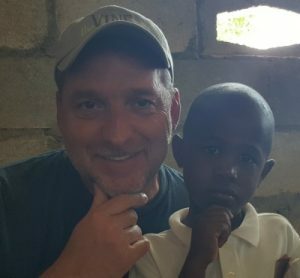 The mission of the Vine.co is to help Mission Teams raise money for Mission Trips to help spread the Good News of Jesus Christ and minister to those in need all around the world. 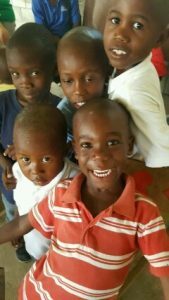 Music for Missions is one vessel that Rick and Samantha use to be able to fund the mission they have started in Canaan, Haiti. Rick spends hours and hours late at night scouring the internet for artist that have a similar heart for Christ and his people. 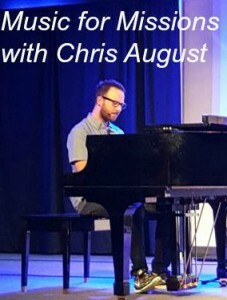 On this night we had the opportunity to spend an evening with a few dozen guests listening to the music and testimony of Chris August. I personally have been a fan of Chris’ for many many years. Chris is one of those artists that is not afraid to admit his flaws and uses his own mistakes and acceptance of God’s grace as his testimony. Local artist Keira Mackenzie from FaithbridgeChurch in Jacksonville opened up the evening with her fresh raw talent. If you have a chance to hear her sing she has quite a future ahead or her. Then there was a group that came all the way from Ireland based in Nashville, called We Are Messengers, in which the lead singer Darren Mulligan did an acoustic set. I cannot wait for their album to drop in November and see them out on the WinterJam tour this year.